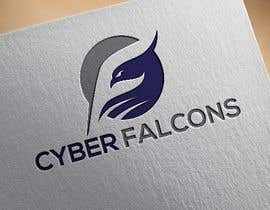 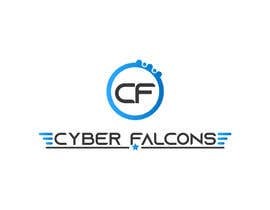 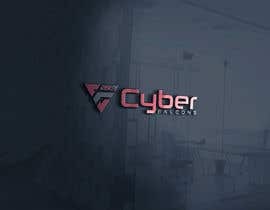 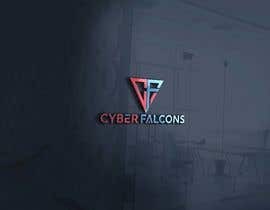 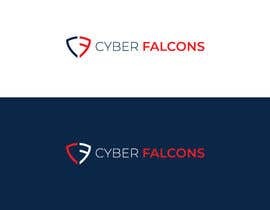 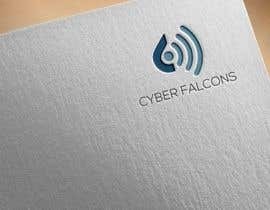 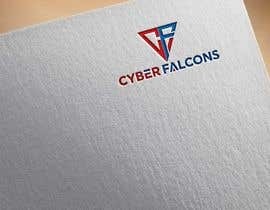 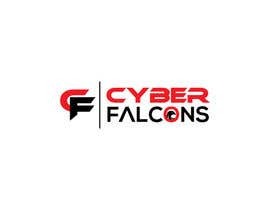 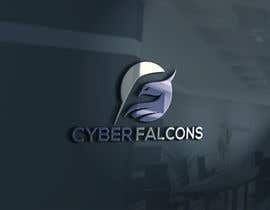 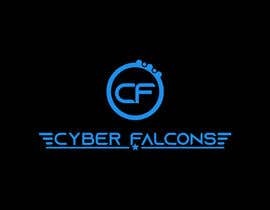 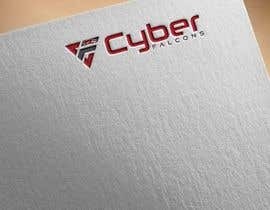 A cyber security group, we would like to call it Cyber Falcons, and we would like a design that involves falcons and technology/cyber security. 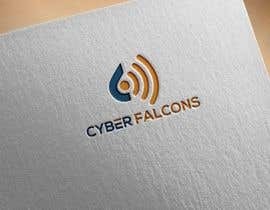 We need it attention grabbing, modern and a little scary. 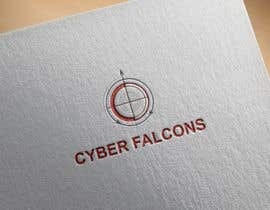 (; - We like dark colors & Red, if you have any better color options, we're open.